PLEASE BE AWARE OF THE FOLLOWING: 1. PLEASE NOTE! This event has sold out multiple times. Registration will be capped at 1,500 16U and juniors and 1,500 kids and veterans. USA Wrestling does not charge for adjusting weight classes, even at weigh-ins, so sign up early to guarantee your spot in the event. 2. All wrestlers in Indiana must qualify through their state. 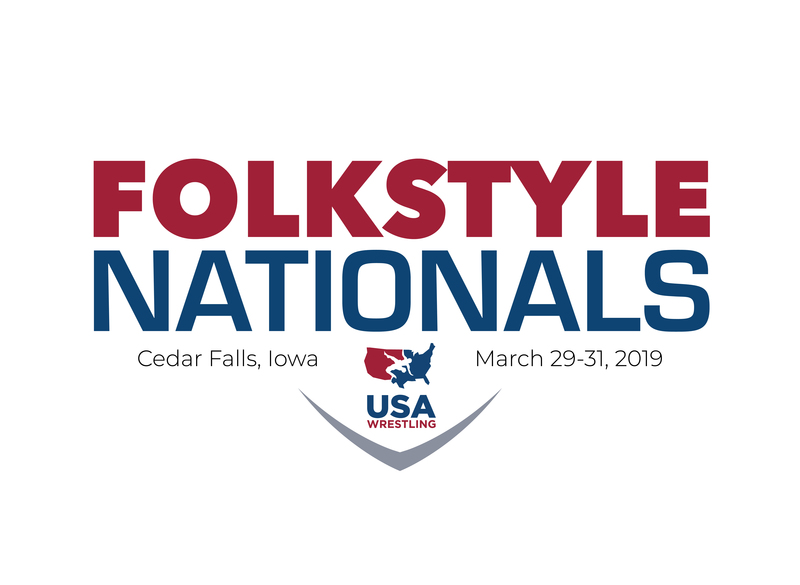 Kids (14U and younger) in Iowa MUST compete in the Iowa USAW Kids State in order to qualify for this event. 3. Online registration for closes 3/27/19 at 11:59 PM Central time OR if we hit our cap, whichever comes first. 4. Register by MARCH 15th in order to weigh-in the night before at NO COST.